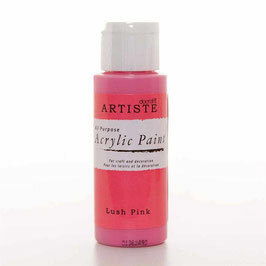 Water based Acrylic Paint. 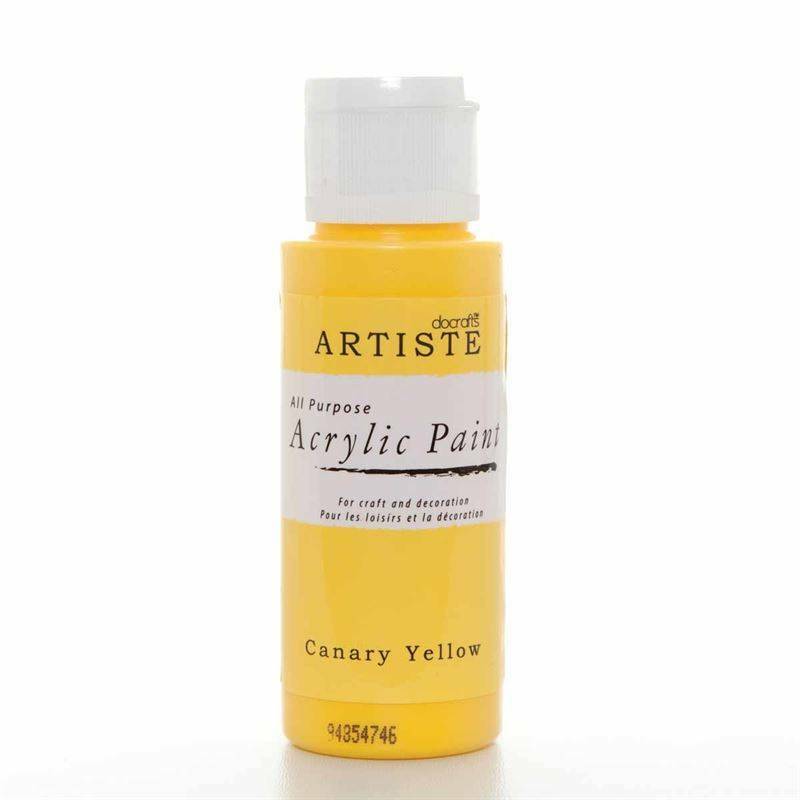 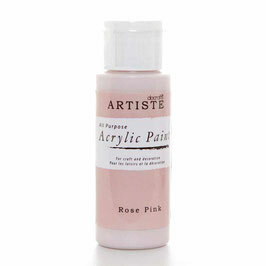 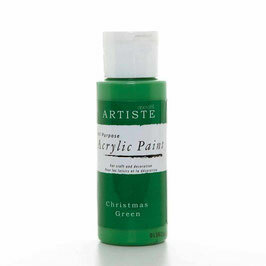 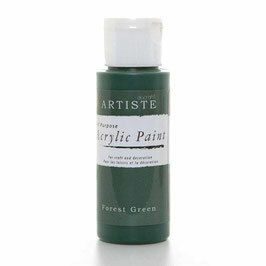 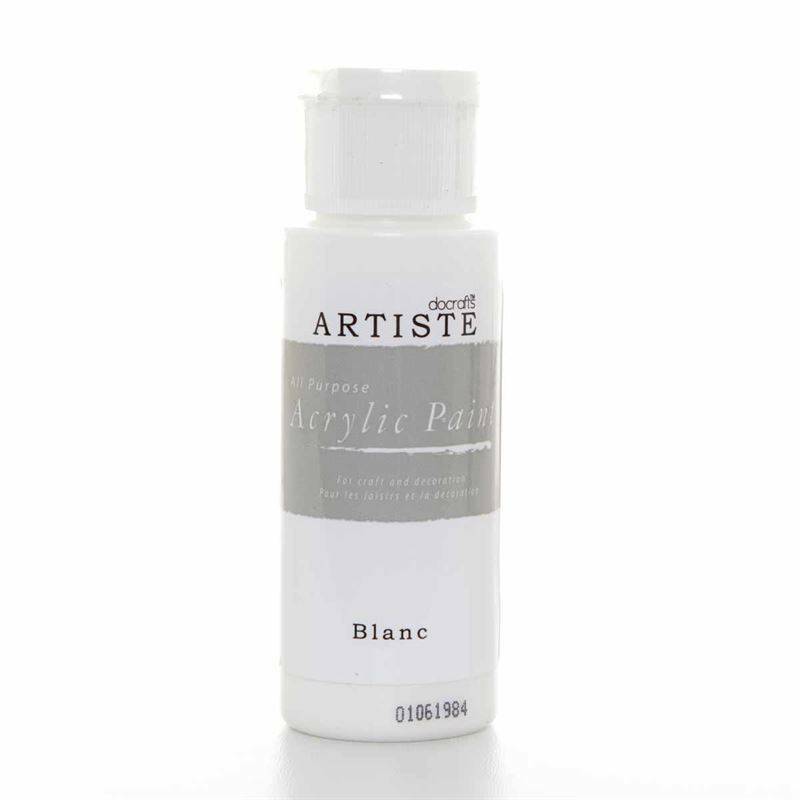 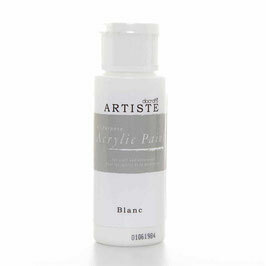 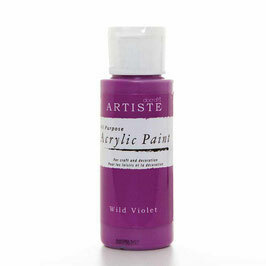 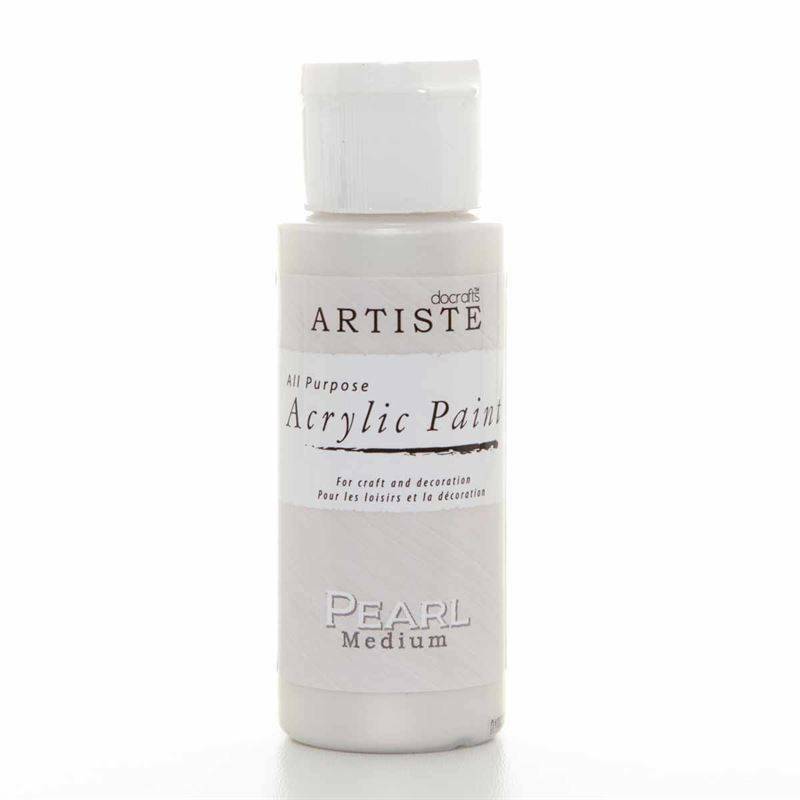 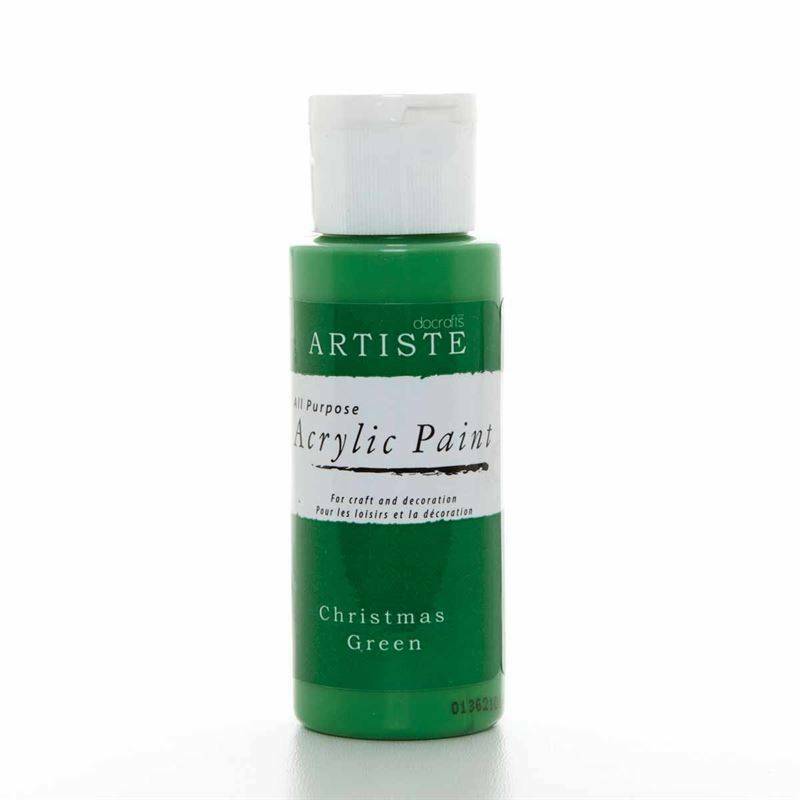 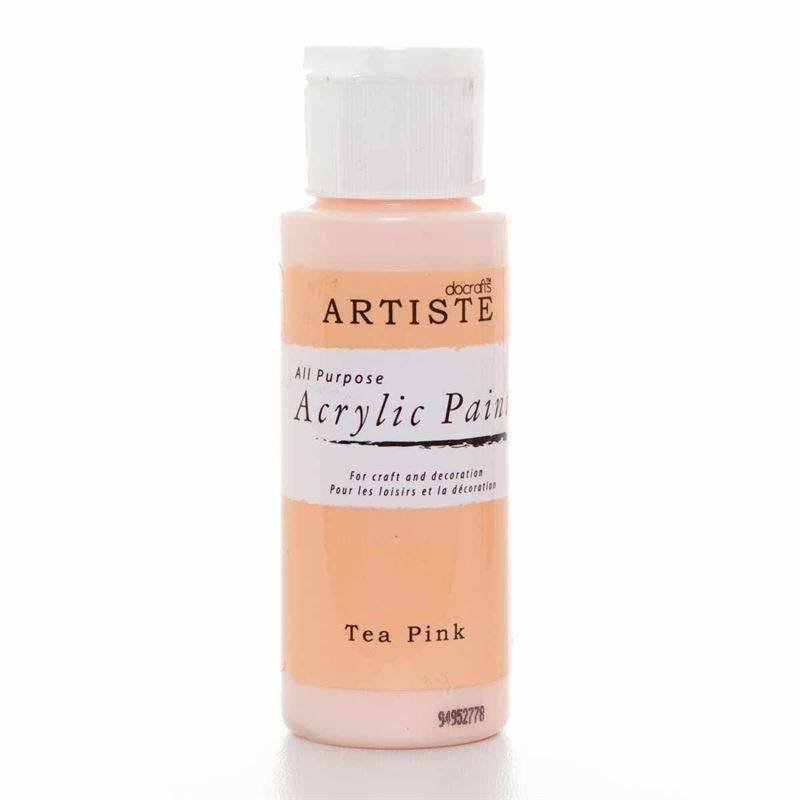 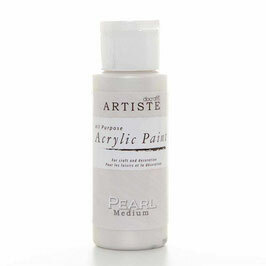 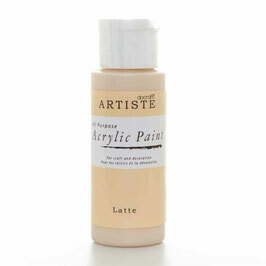 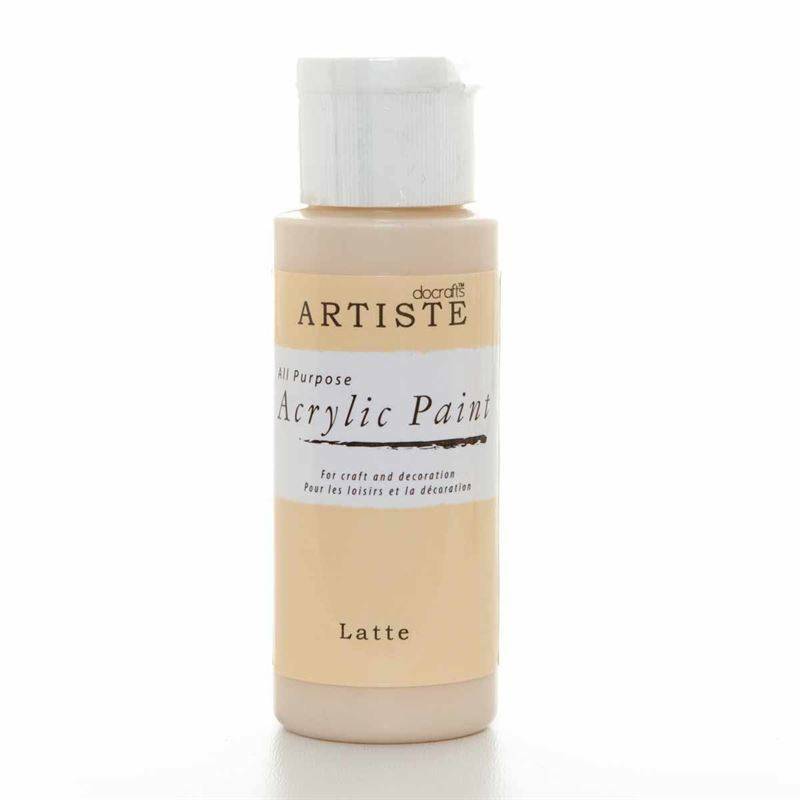 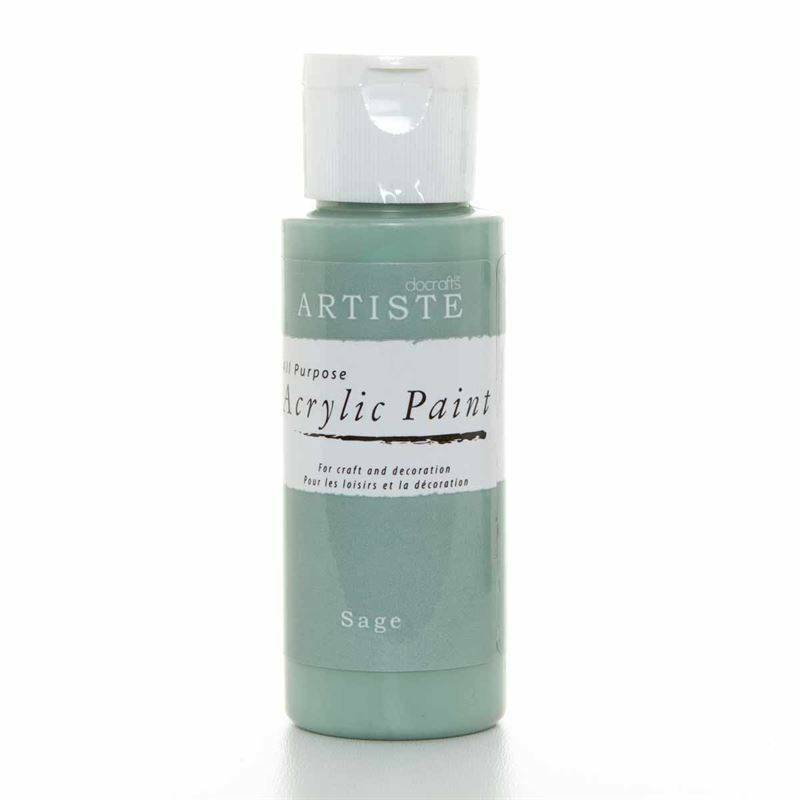 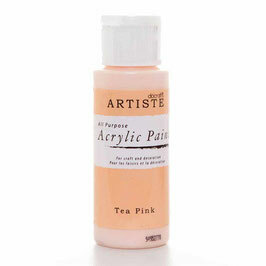 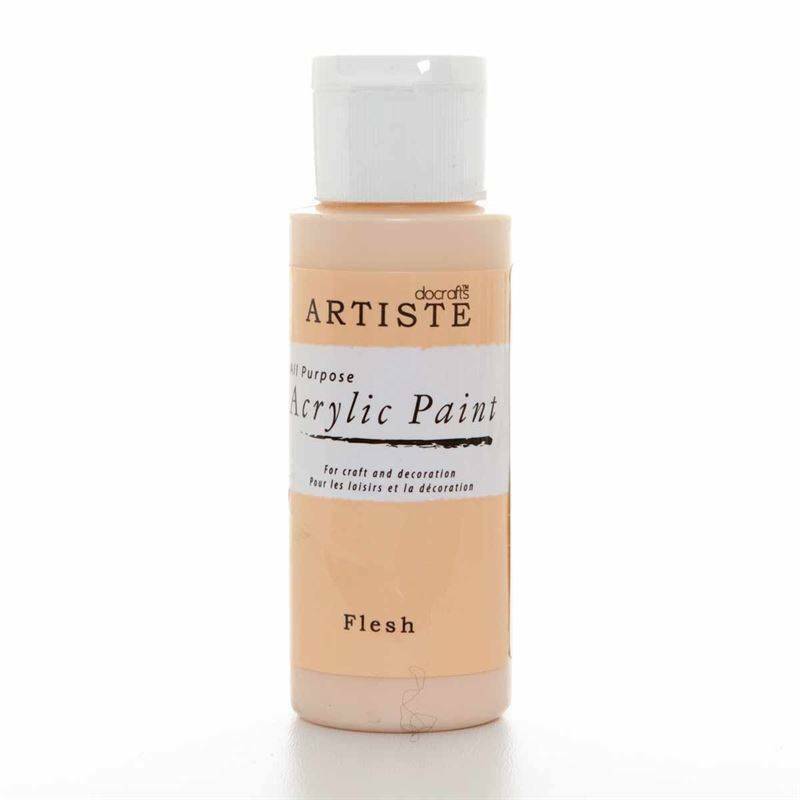 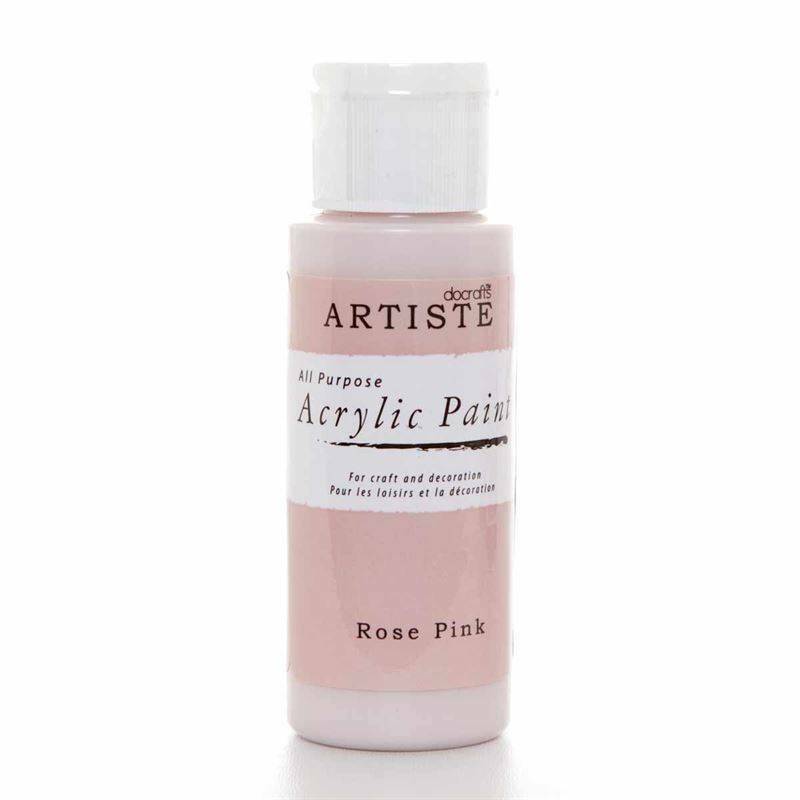 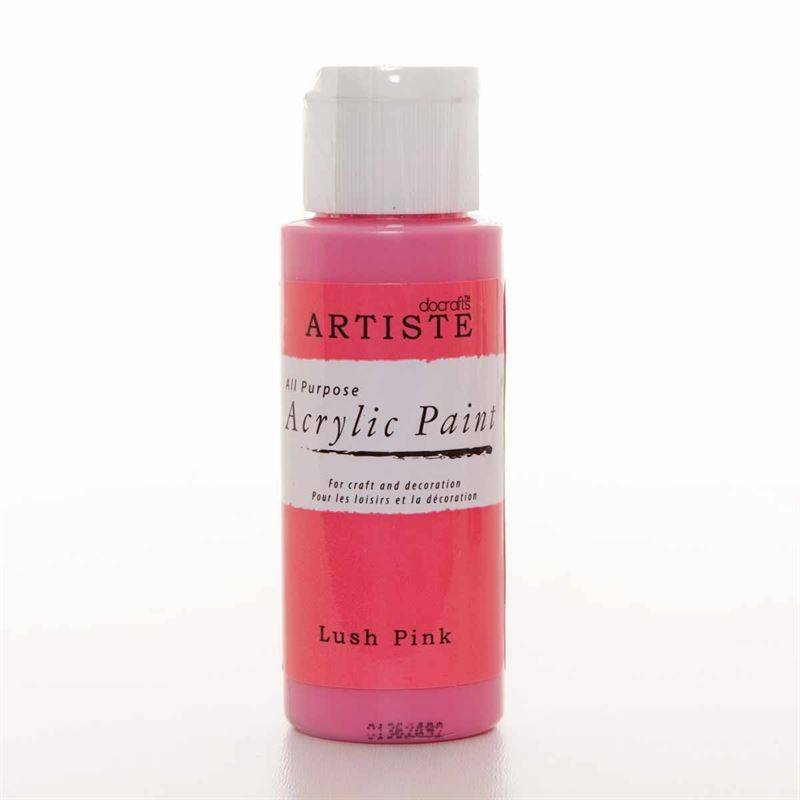 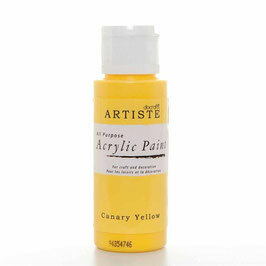 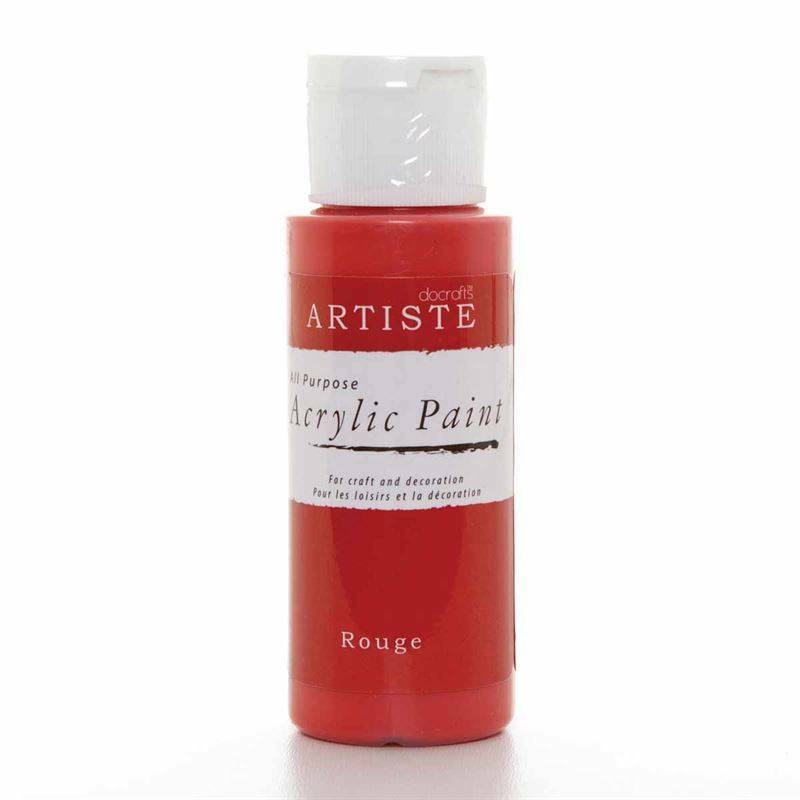 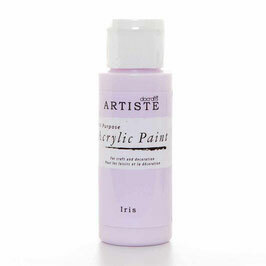 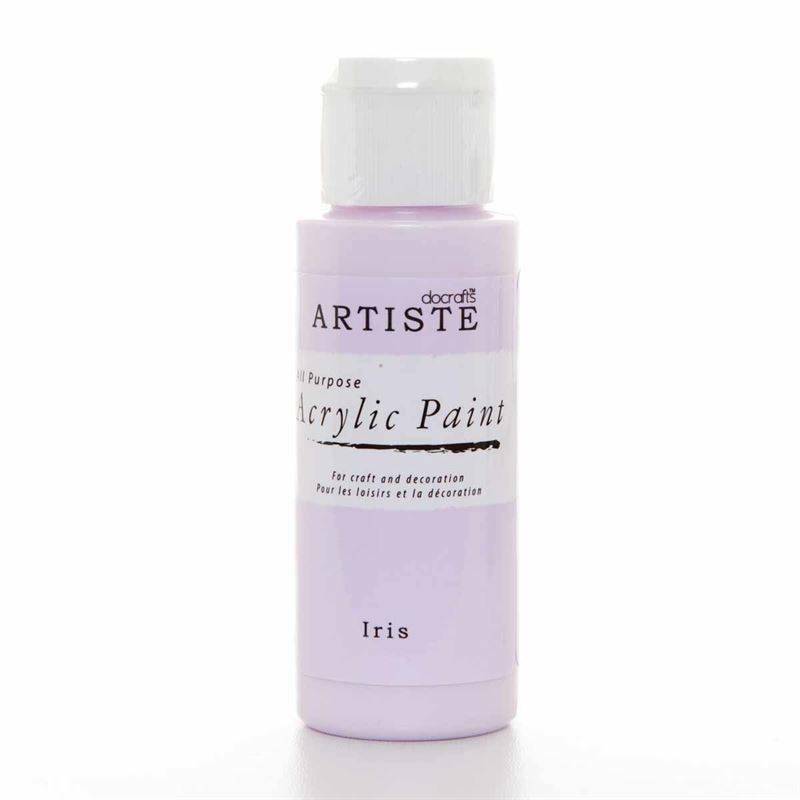 Apply Acrylic paint on dry surfaces. 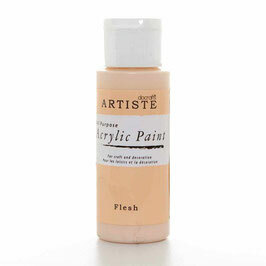 Touch dry within one hour. Clean with water. Do not keep stored in direct sunlight or extreme temperatures.